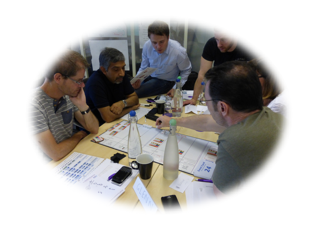 Certified Kanban Management Professional – KMP II is a highly interactive two day course accredited by the Lean-Kanban University (LKU) and provides in-depth training in Kanban practices and the principles that underpin the Kanban method. The KMP II: Kanban Management Professional class focuses on the rollout and daily operation of a Kanban system. You will consider what type of Kanban initiative is most appropriate for your organization and how to manage and evolve it over time without trauma. 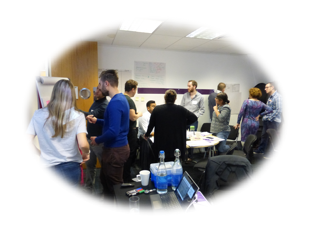 Participants will build upon and consolidate what they have learned in Certified Lean Kanban Foundation – KMP I and learn how to improve agility with asymmetrical commitment and cadences, the details of the recommended Kanban meetings, handling metrics, and setting policy. Attendees are expected to have read the Kanban book by David J Anderson or Kanban from the Inside by Mike Burrows.